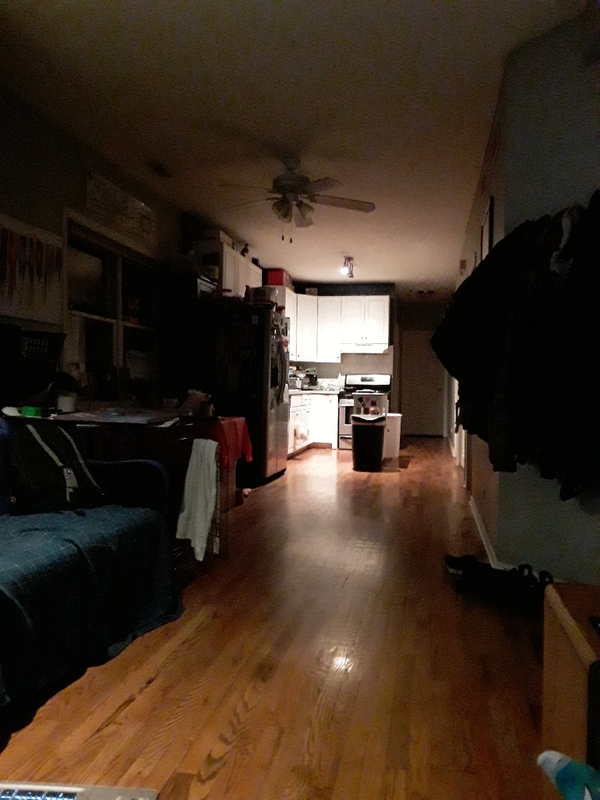 3 bedroom apartment in wicker park. Looking to fill the 3rd room. We have a fire place, balcony, dish washer, and in building FREE laundry. 420 friendly, cigarette smoking outside only. Apartment is furnished, room is not. As a chef my work hours range from 6am - midnight. We are super chill people just looking for another person to coexist with.